The Hoover Institution hosted "Security by the Book: Habeas Corpus in Wartime with Amanda Tyler" on Monday, May 14, 2018 from 5:00pm - 6:30pm EST. 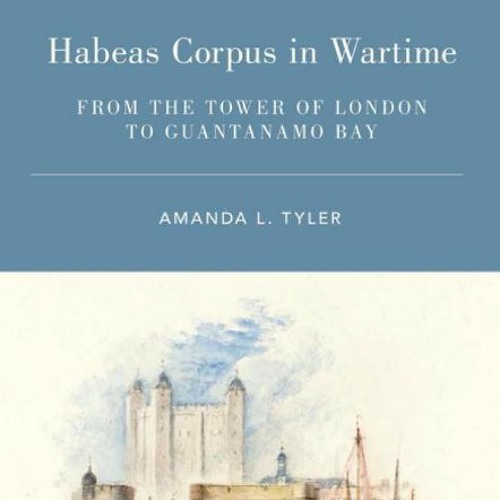 In her new book, Habeas Corpus in Wartime, Amanda Tyler traces the wartime the Anglo-American legal and political history of habeas corpus in wartime. Join Tyler and Benjamin Wittes for a wide ranging conversation covering the English Habeas Corpus Act, the English suspension framework, the United States Constitution's Suspension Clause, and habeas throughout many American wartime periods, including the American Revolution, the Civil War, World War II, and the War on Terror.